We are pleased to announce that abstracts for the 9th Nordic Conference on Construction Economics and Organization now can be submitted via the web link below. The 9th Nordic Conference on Construction Economics and Organisation will take place at Chalmers University of Technology in Göteborg, Sweden, June 13-14, 2017. What kind of research are you doingIn conjunction with the CIB World Building Congress 2016 in Tampere, Finland, CREON hosted a PhD workshop on the topic “What kind of research are you doing? The workshop was intended for PhD students in construction management and related fields, and others who have ongoing research they want to discuss. The workshop was attended by more than 20 students and supervisors, and Stephen Fox from VTT gave a presentation that can be downloaded here: What kind of research are you doing. Location: Tampere Hall, Sonaatti 1. Topic: What kind of research are you doing? Examples of formulating and testing conceptual frameworks, research questions, propositions, and hypotheses. 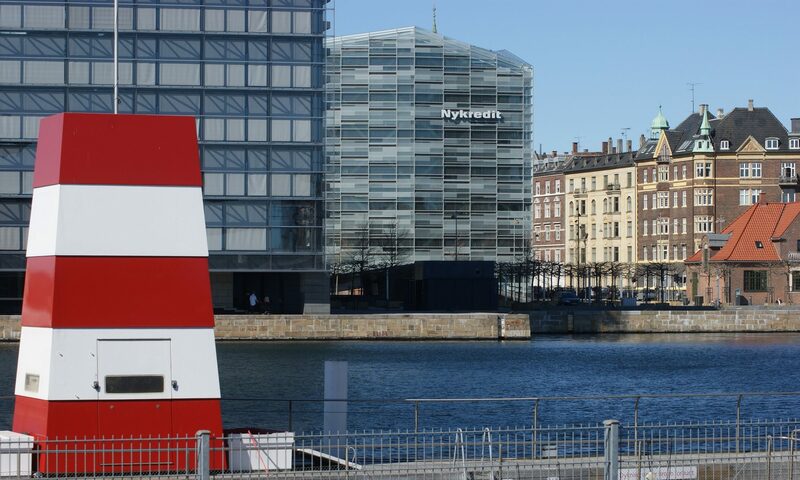 The next Nordic Conference on Construction Economics and Organisation has been announced. It will take place in Gothenburg, Sweden on 13-14 June 2017. For more information, take a look at the announcement flyer and the call for papers. The workshop is intended for PhD students in construction management and related fields, and others who have ongoing research they want to discuss. The workshop is organized by CREON and the CIB World Building Congress 2016. CREON is a network of Construction Researchers on Economics and Organisation in the Nordic region. Note that the workshop is by no means limited to participants or topics related to the Nordic countries. All construction management researches are welcome. Note that supervisors and others are very welcome to participate in the work shop, in addition to PhD candidates. PhD work shop in Construction Management Monday May 30, at 13:15. Availability: limited to 50 participants, based on time of registration. Christoph Merschbrock and Alejandro Figueres-Munoz, Oslo and Akershus University College, Norway with the paper: Circumventing Obstacles in Digital Construction Design – A Workaround Theory Perspective. We congratulate the winners, pictured with Chairman of CREON, Kalle Kähkonen (right) and Brian Atkin (left). The papers are published in Procedia Economics and Finance, 2015 (Vol. 21). We are pleased to announce that the 8th Nordic conference on Construction Economics and Organization will host a PhD workshop free of charge on the 27th May. The theme of the workshop is “Scientific Thinking“ and it is to be facilitated by Dr. Stephen Fox. More information is soon available on the conference website here. The updated version of the Constitution of CREON as agreed at the General Assembly 13 June 2013 at NTNU in Trondheim is now available.